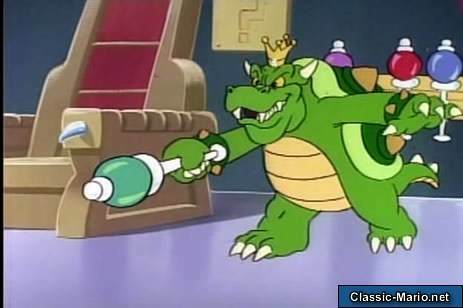 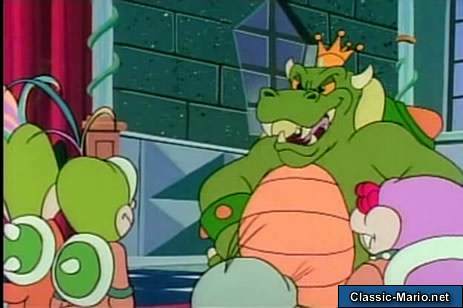 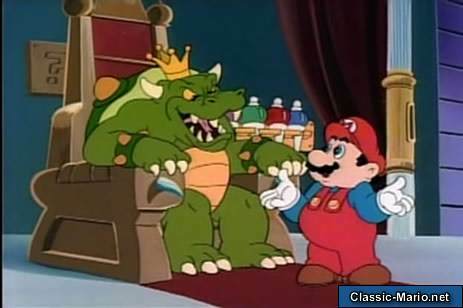 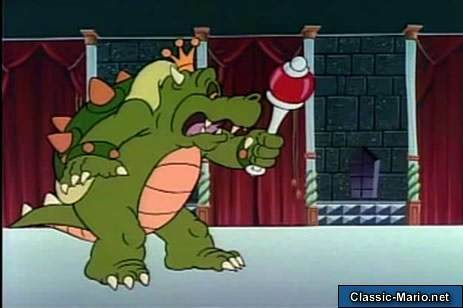 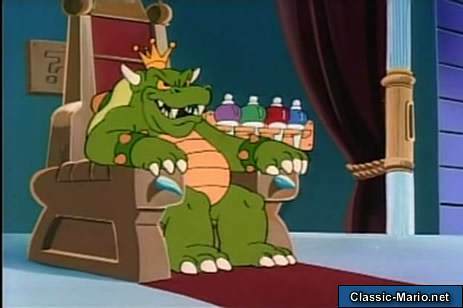 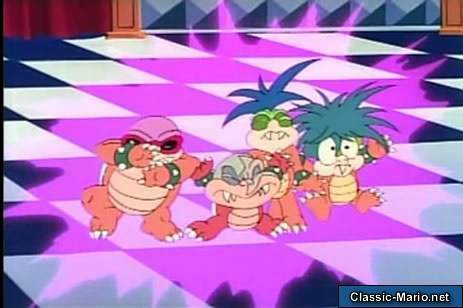 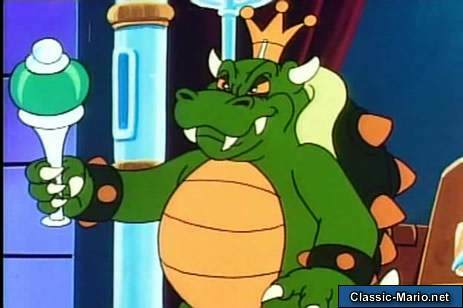 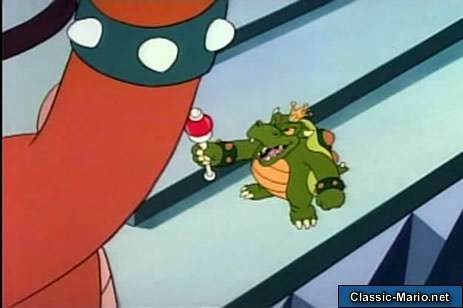 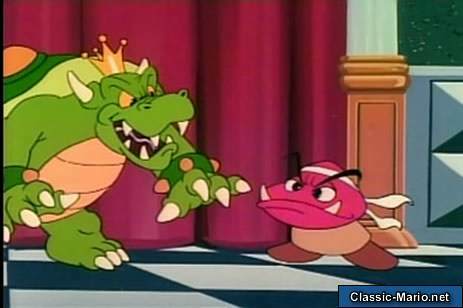 Prince Hugo takes over ruling Giantland and is immediately popular with everyone, except for King Koopa of course. 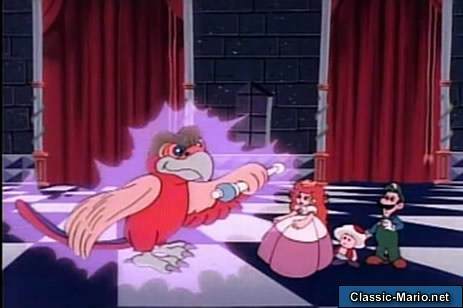 With his magic wand he can defeat Hugo and leave him nothing more than a useless poodle. 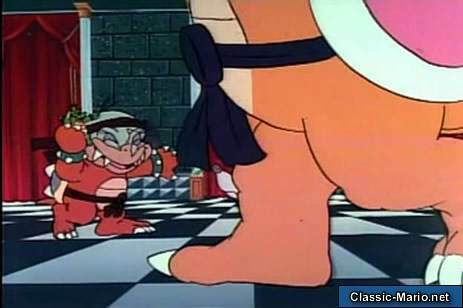 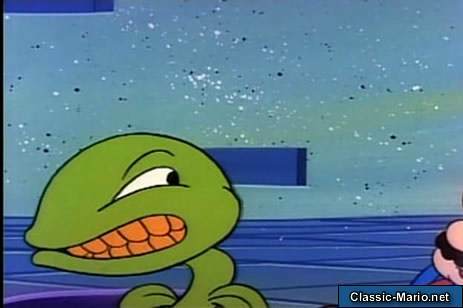 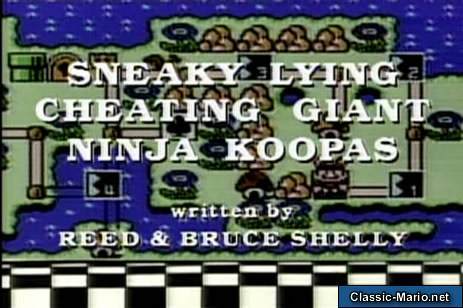 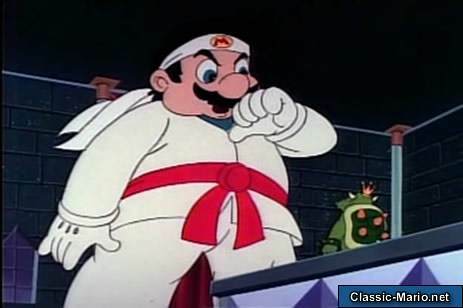 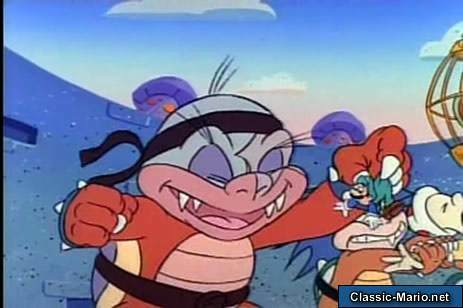 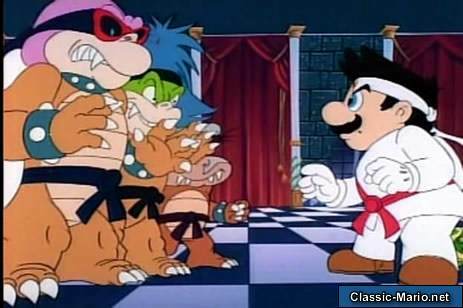 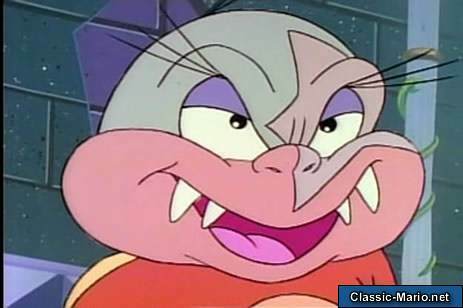 To do his dirty work however he needs the Sneaky Lying Cheating Giant Ninja Koopas who are known as Big Mouth, Bully, Kooky and Cheatsy. 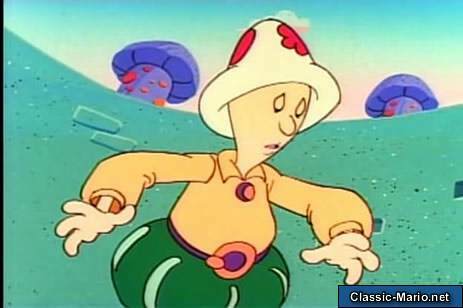 Knowing what is to come Hugo sends for help. 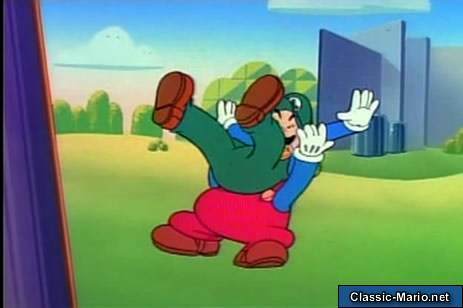 Unfortunately Mario and Luigi are way out of their league. 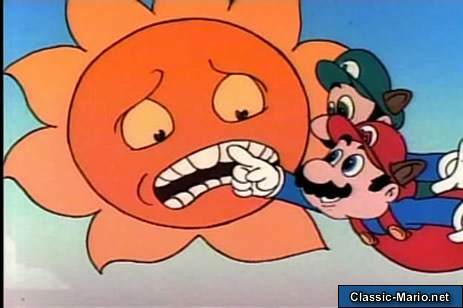 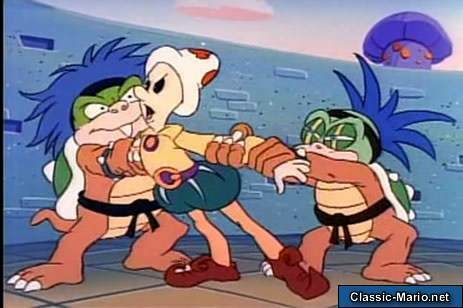 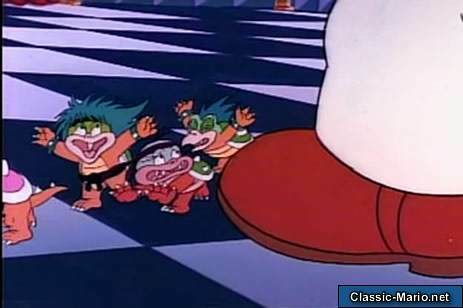 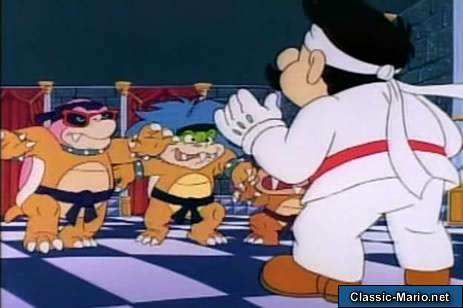 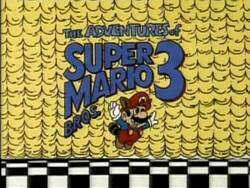 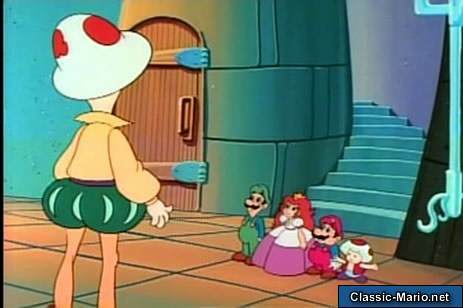 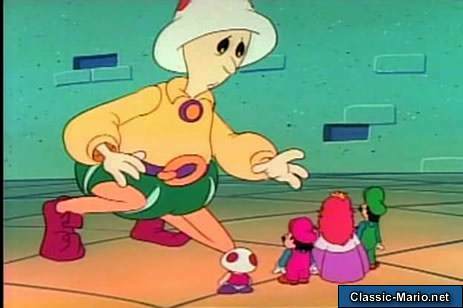 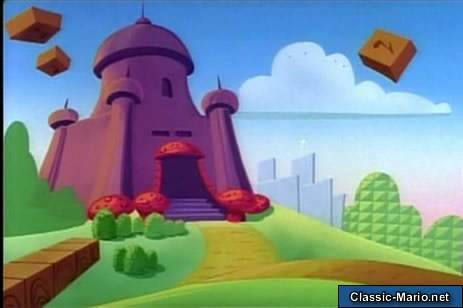 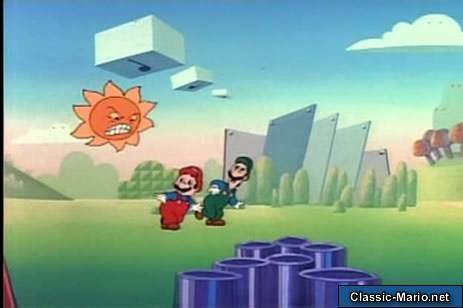 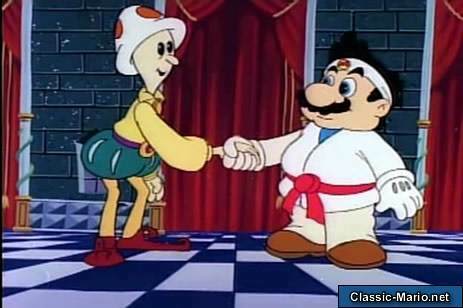 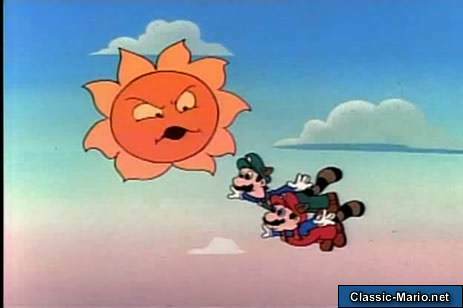 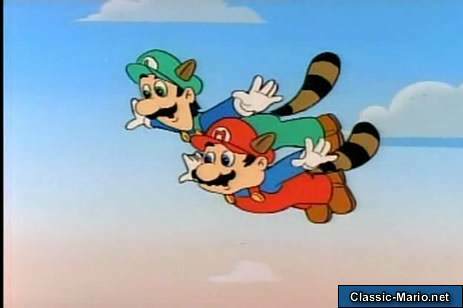 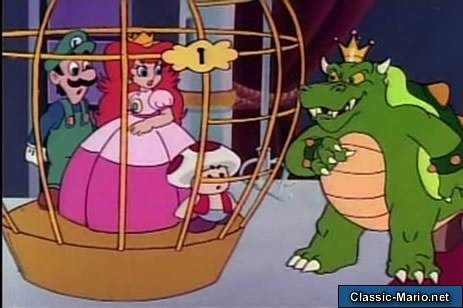 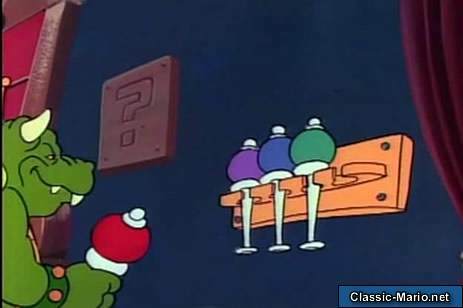 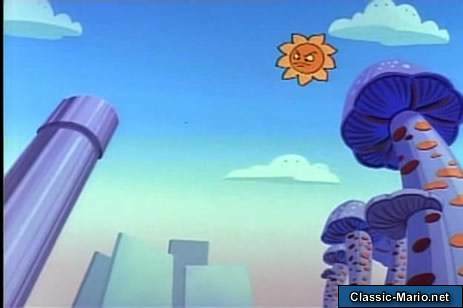 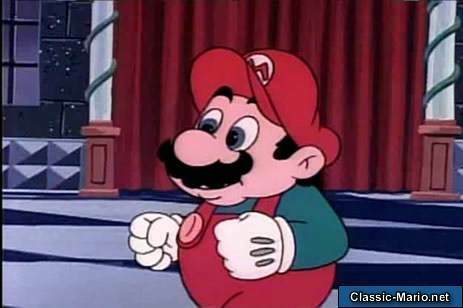 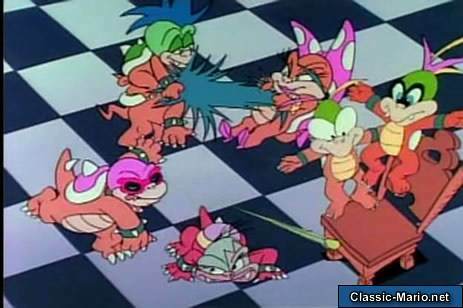 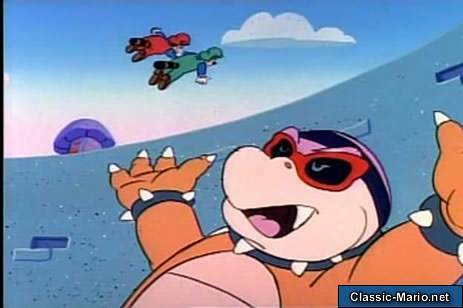 Moments later Luigi, Toad, Princess Toadstool and Hugo are at King Koopa's mercy. 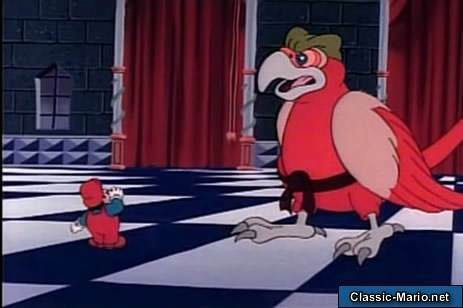 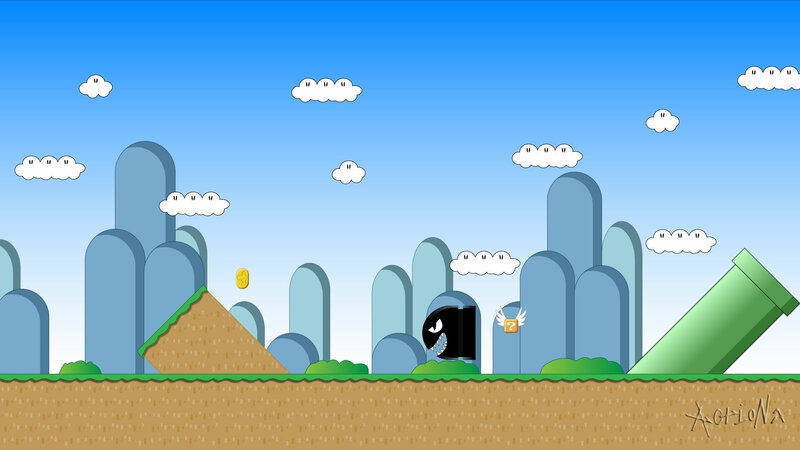 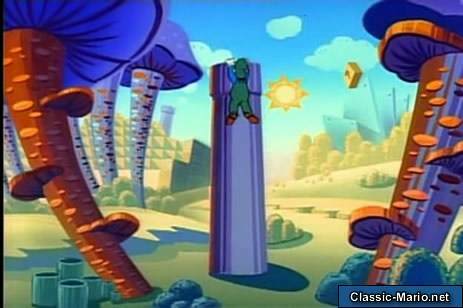 To save all his friends Mario must team-up with Hugo's giant, offensive pet parrot.